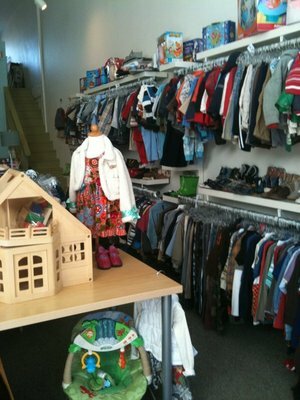 A dip in the economy doesn’t have to mean a drastic change to kids shopping, thanks to Blue Bird boutique resale store. Tucked away in Larchmont Village, this store has everything!! You can sell, trade and buy and the clothes are in fab condition!